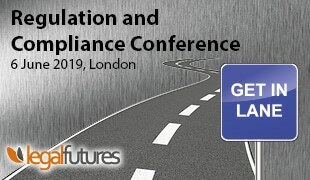 Legal Futures readers have been offered a 20% discount to attend the conference, KM Legal 2011, which takes place in London on 11-12 May. Book before 25th February 2011 to claim your 20% early bird discount when you quote booking code “LF20”. Contributions from many of the world’s leading law firms will give delegates to Managing Partner‘s 12th annual legal knowledge managers’ conference an unparalleled understanding of challenges on the horizon. 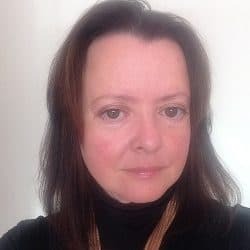 Speakers at KM Legal 2011 include experts from firms that include Allen & Overy LLP, White & Case LLP, Freshfields Bruckhaus Deringer LLP, Herbert Smith LLP, Addleshaw Goddard LLP and Eversheds LLP. With competition likely to intensify in a deregulated legal services market, the work of knowledge managers is increasingly critical to the success of law firms. 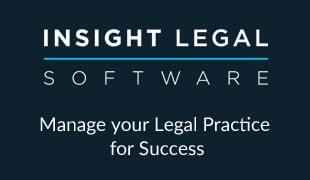 KM Legal 2011 will provide practitioners with valuable insights into how to prepare for the future. It will equip them to deal with the arrival of new and streamlined market entrants, which are expected to take advantage of alternative business structures. Knowledge managers will need to focus their resources as never before. The traditional added value services provided by KM departments are no longer enough to set your firm apart. A client-focused approach and technological innovation can give your firm that all-important competitive edge to ensure that your team stands out from the rest when pitching. Award winning speaker Nick Davies, of The Really Great Training Company, on how you as a knowledge manager or a PSL are critical to your business and actually control your own influence in the firm. The two-day conference costs £1,245 + VAT.